Hey Yall! 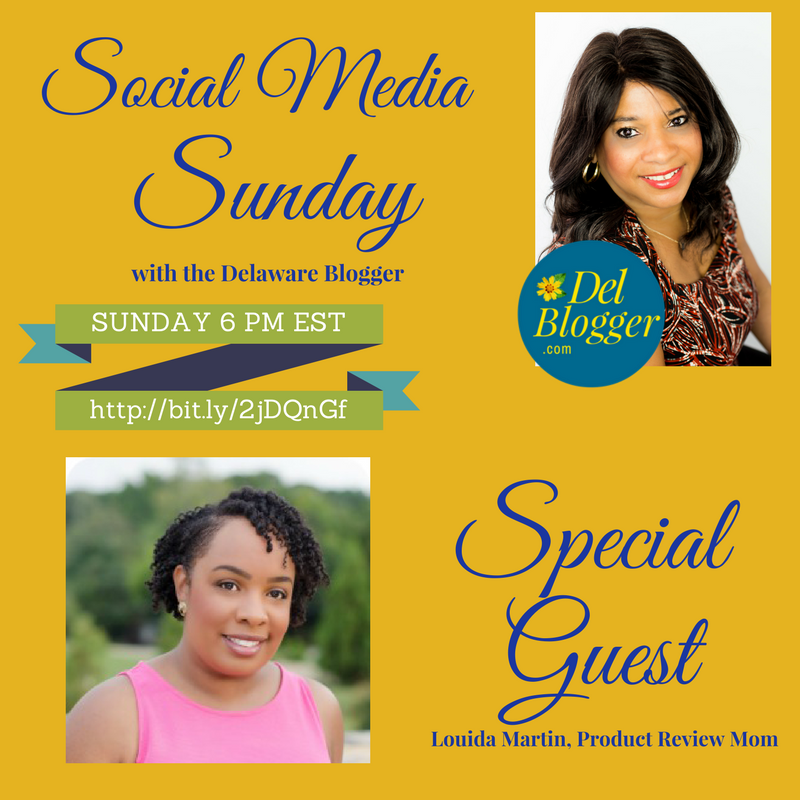 Check me out on Social Media Sunday with the Delaware Blogger this Sunday 1/22/2017, at 6 pm EST. 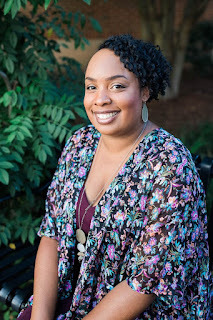 I'll be sharing how I got started blogging and making money with my blog through affiliate marketing. Make sure to tune in!